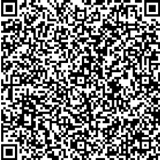 Travel Safer and More Comfortable! 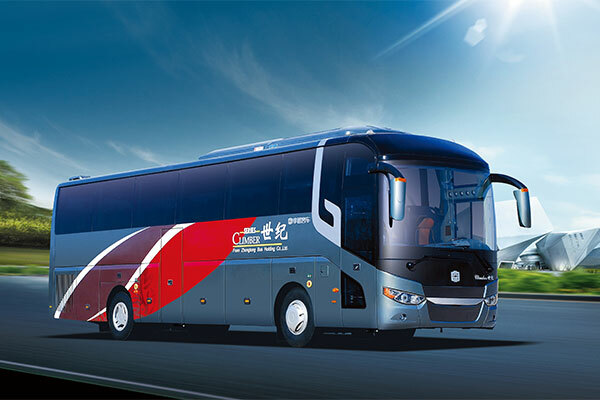 Zhongtong Bus Holding Co., Ltd. is one of the earliest listed bus manufacturers in China with total asset of RMB 12 billion, 592,900,000 shares. Zhongtong employ more than 4,000 staff at a site of 934,000 square meters. 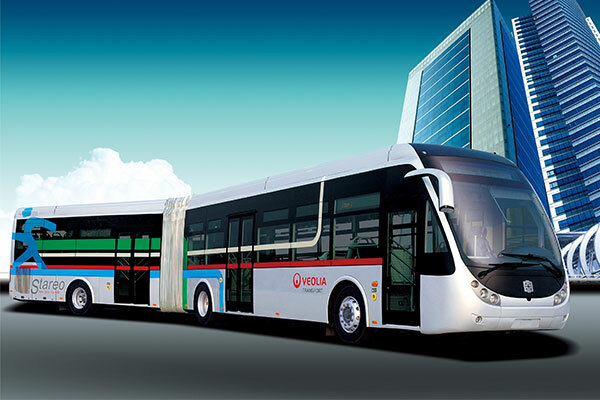 There are 1,500 sets of production equipments in production line that meet Netherlands BOVA technology and advanced international standard with a capacity of 30,000 new-energy and energy-saving buses. 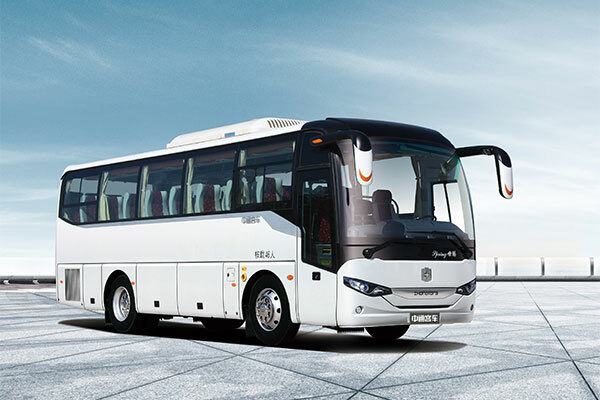 The Sparkling series coach is our new product designed for medium and short distance passenger transport and tourism. 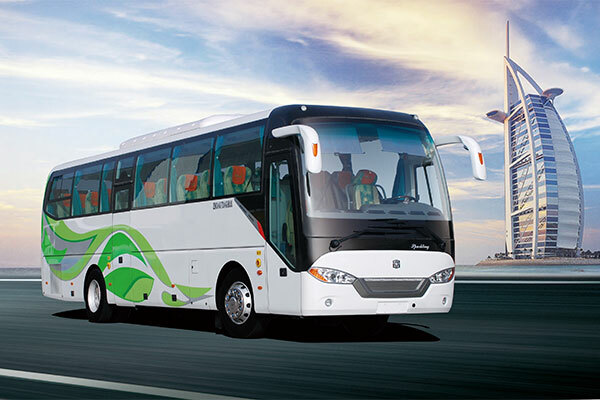 City bus is a newly developed product in Zhongtong basing on the features of intercity traffic. 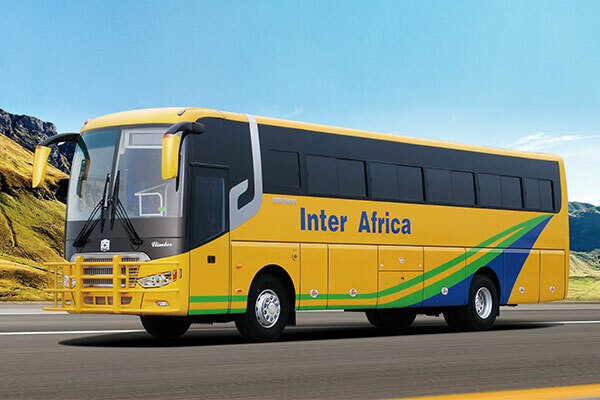 Group bus is particularly used for intercity bus. 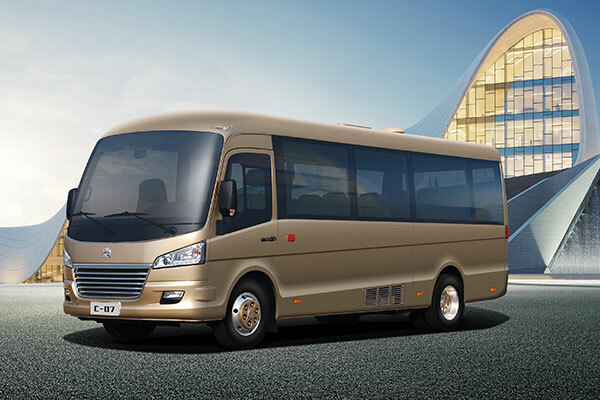 The group bus is equipped with luggage compartment. 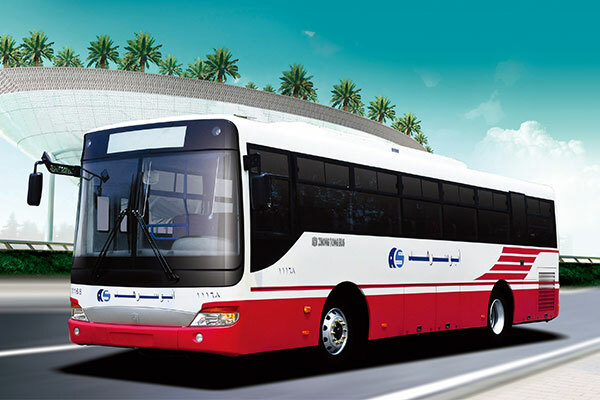 This bus is equipped with the engine from well-known brand, providing strong power for long-distance driving.